Ultrasound systems are the perfect way to simplify complicated audio setups. 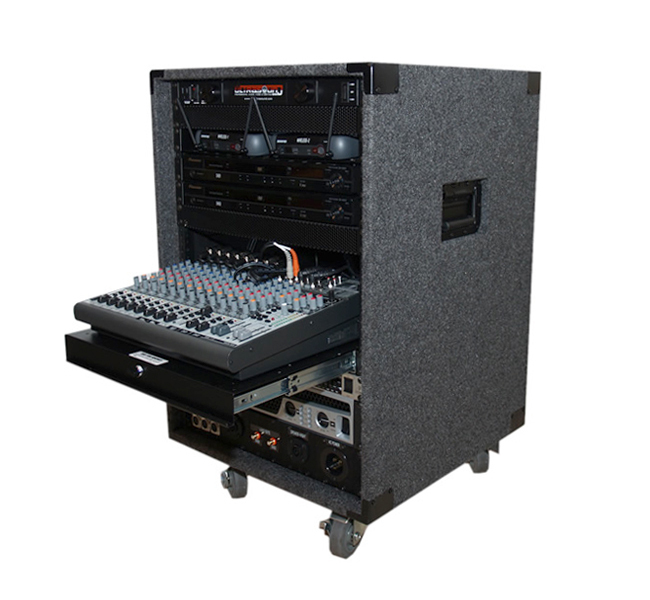 Each of our systems includes everything you will possibly need to make your event a success with a professional plug and play audio system. 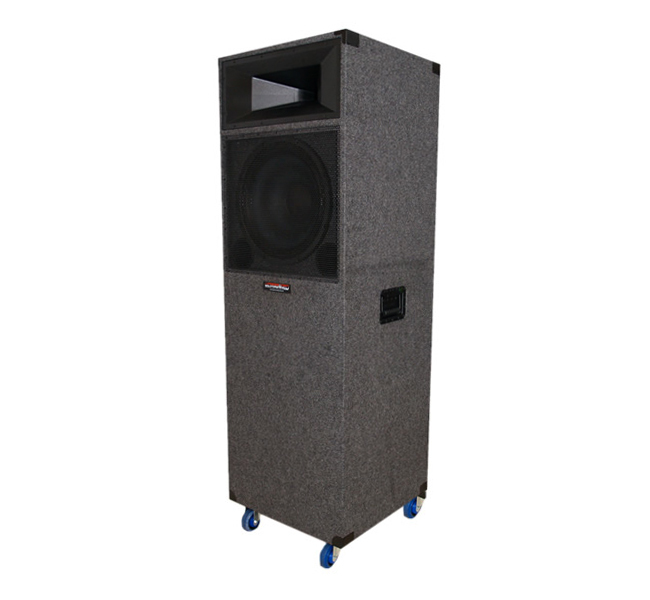 Our Audio Max system is the ideal budget minded system for small to large sized crowds. The Audio Max system is equipped with 2 built in DVD/MP3/CD players, and even karaoke hookups. 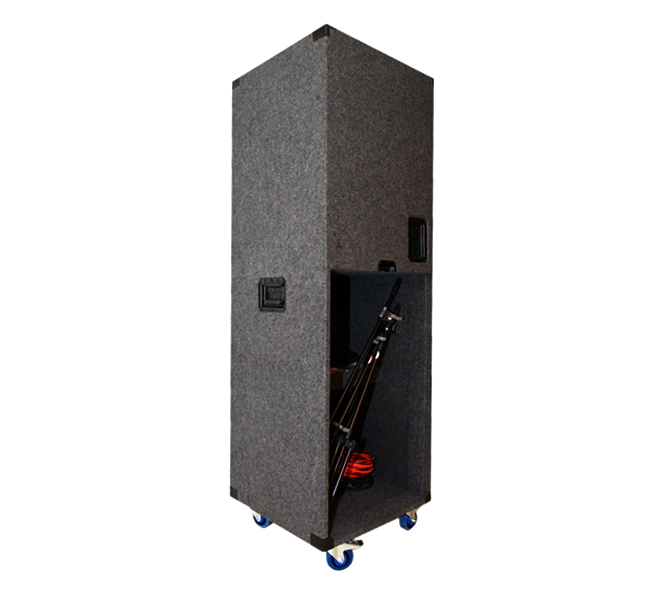 First time users or experienced professionals will find that our Audio Max system is well thought out and includes all of the essential elements with the ability to upgrade or expand the system as needed. One wireless microphone is included with a stand and boom for speeches and presentations. After the event is over simply fold away and lock up your pre-assembled system and tuck it away neatly in a closet or storage area. Save thousands of dollars when comparing this system to others in the industry that utilize almost the exact same components.